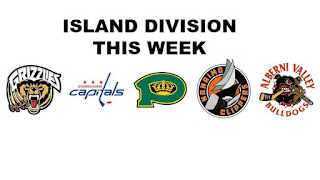 It's the only game action this weekend for the Bulldogs (9-17-1-0, 4th Island) as they host the Victoria Grizzlies (17-8-0-1, 1st Island) tonight at the Multiplex. The Bulldogs were in Powell River on Tuesday night, where they fell 3-0 to the Kings. 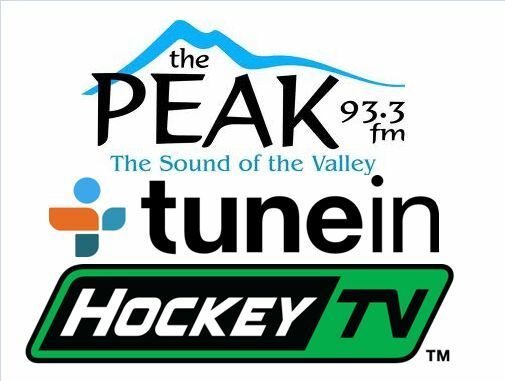 The Grizzlies haven't played since Sunday afternoon in Vernon, where they emerged victorious 6-5 over the Vipers in a shoot out. This is the fourth meeting of the season between the teams so far. The Grizzlies took the first meeting 5-1 in Port Alberni on September 14th. The Bulldogs won the second match up, 5-3 in Victoria on October 12th. The most recent meeting was a 2-1 overtime win for the Grizzlies at the Multiplex on October 13th. 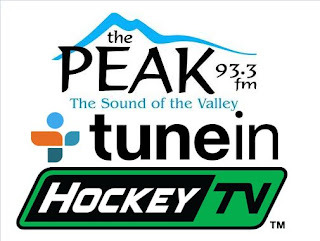 If you can't make it to the game, as always we will bring it to you - Van Isle Ford Bulldogs Hockey is on the 93.3 The Peak FM airwaves starting with our pregame show at 6:45, with the puck set to drop shortly after 7:00pm. Bruce MacDonald adds colour commentary and provides analysis while I call the play-by-play. 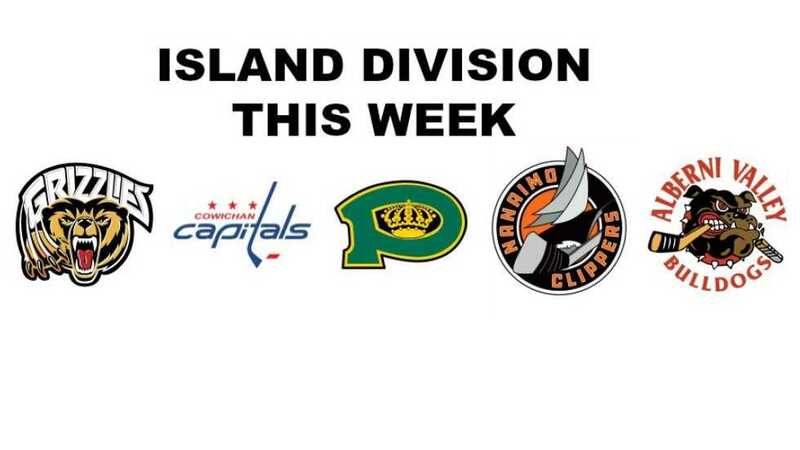 Tonight's 2nd Intermission feature is another edition of Island Division This Week, courtesy of Nanaimo Clippers voice Dan Marshall from 106.9 The Wolf in Nanaimo. It's a compilation of recaps, previews and highlights from all broadcasters of Island Division teams.